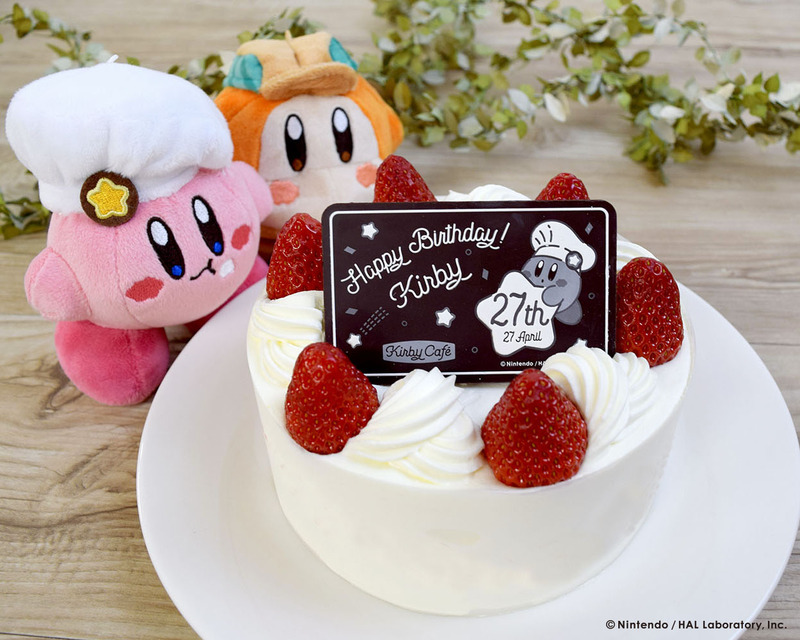 The Kirby Café―located at Tokyo Solamachi, the shopping complex beneath Tokyo Skytree―will hold an event from April 1 to celebrate Kirby’s 27th birthday. 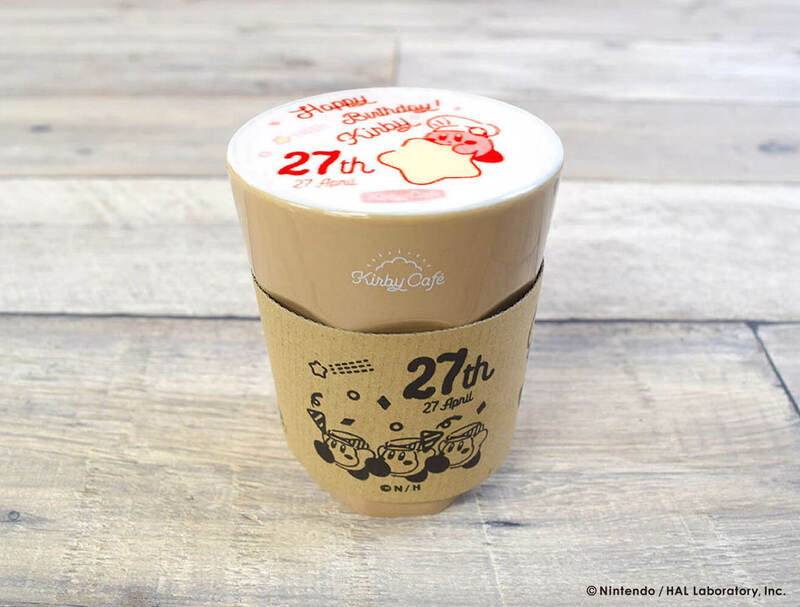 During the event, customers who order the Birthday Kinen Souvenir au Lait will have their drinks served in one of two commemorative tumblers which they can take home. 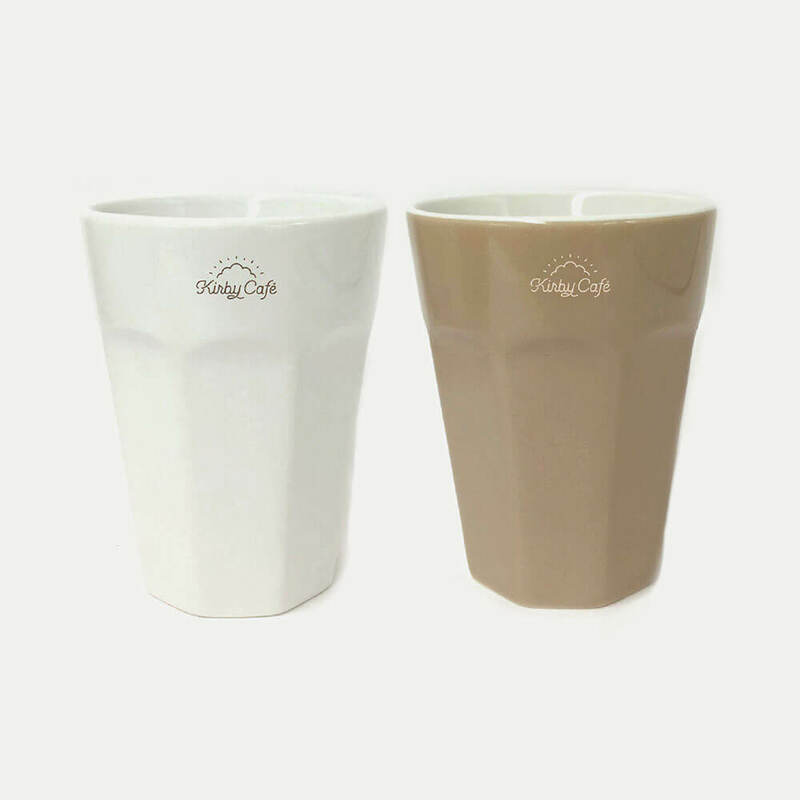 The tumblers and coasters are limited in stock and will discontinue once all have sold out. 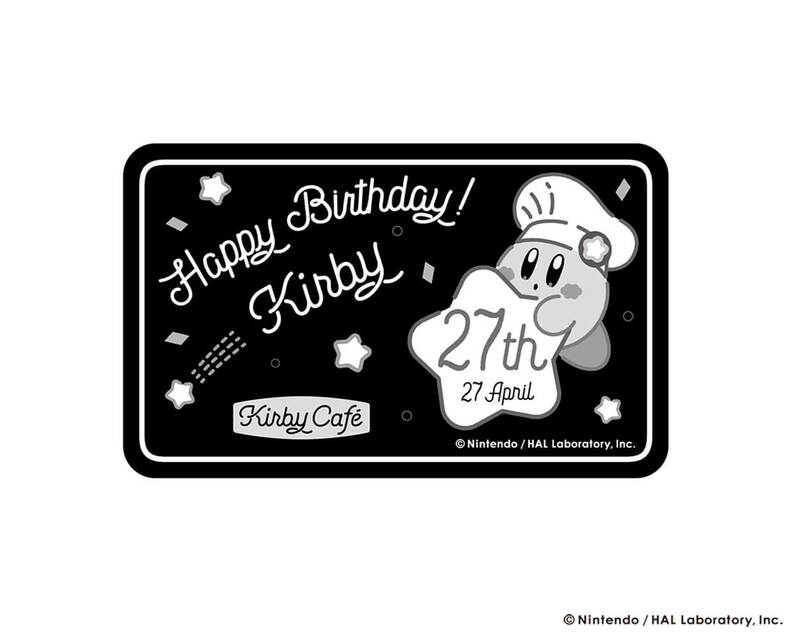 Birthday chocolate will also be available at the café’s merchandise corner as well as at the separate shop Kirby Café The Store. 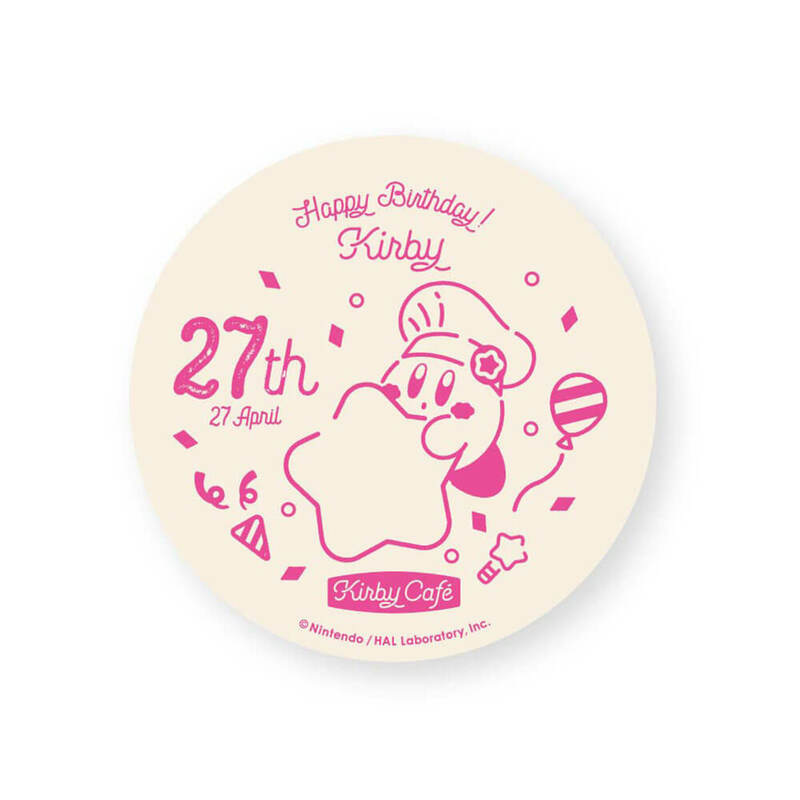 This can be enjoyed as it is, used as a cake decoration or given as a gift to Kirby fans. 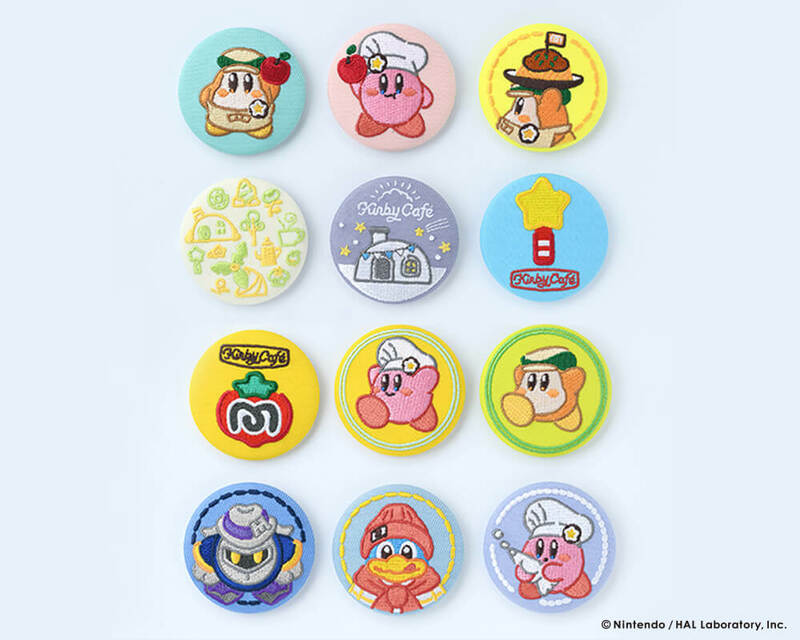 New Kirby Café items will also be sold at both the corner and store. The second line of the popular embroidery badge series will also be sold. 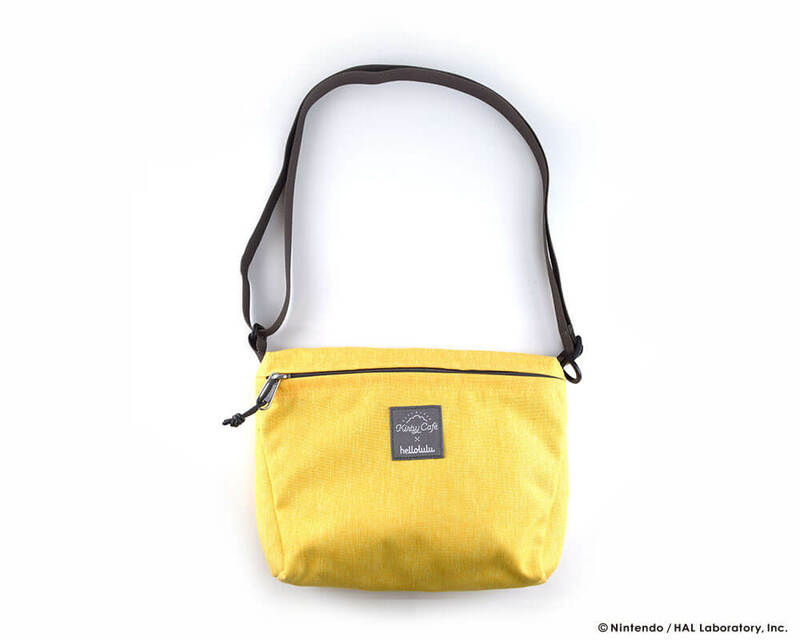 Part of the fun is not knowing which you will get―which do you want the most? 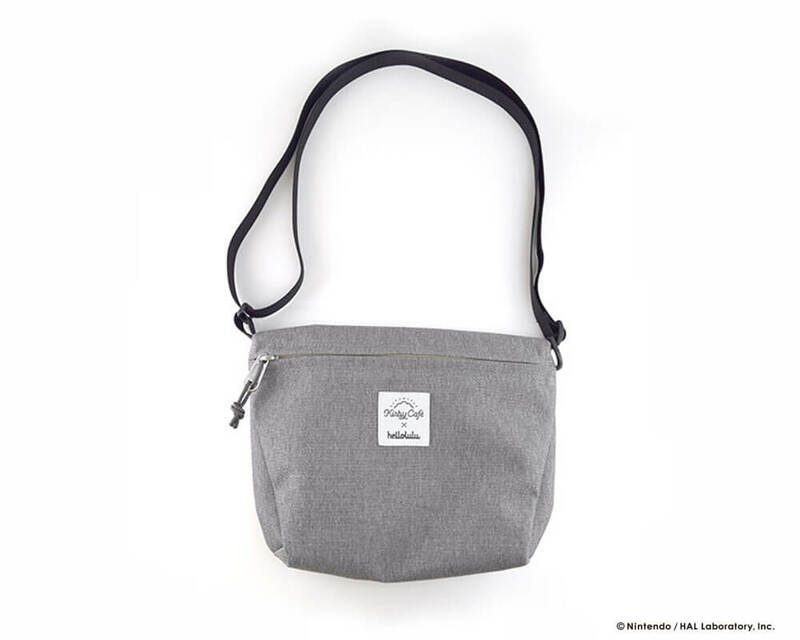 Nintendo and HAL Laboratory, Inc. have teamed up to release two mini-size shoulder bags. There’s plenty of Kirby content to be enjoyed at the Kirby Café so don’t miss out. *You must make an online reservation to dine at the café. Online reservations only.